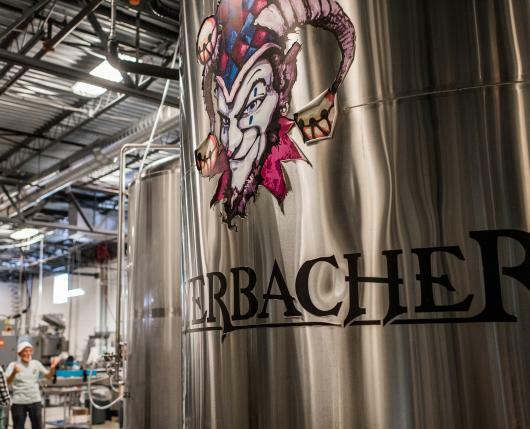 As the largest brewery in Lehigh Valley, Weyerbacher is widely known for their big, bold beers. 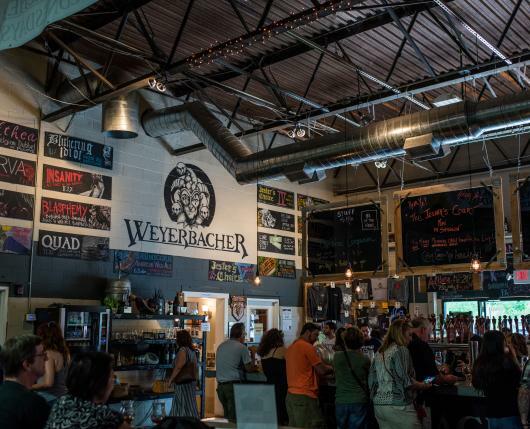 Housed just outside Easton's downtown area and very accessible from I-78, a stop at Weyerbacher is a must for an beer fanatic. Among the impressive list of beers produced, you may recognize Blithering Idiot, Last Chance IPA, Sunday Morning Stout, and Merry Monks - though the list is quite lengthy. 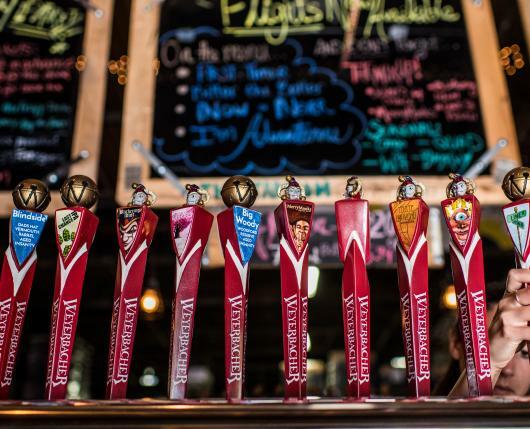 Free tours are conducted at the brewery on Fridays, Saturdays, and Sundays. Typically, tours last between 30 - 45 minutes, depending upon audience participation and enthusiasm. Learn about brewery's history, its current distribution and sales areas, ingredients in the beer, as well as the entire brewing to packaging process. After your tour is complete, stop by the Tasting Room bar to enjoy some of the lastest offerings from the brewery. 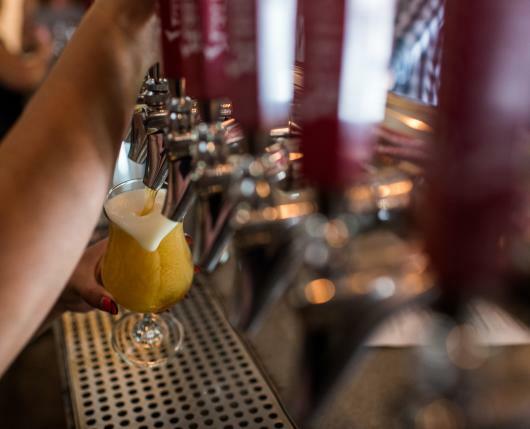 In addition to their top-notch beers, a number of local wines are also available by the glass. Should your tummy start to get a little grumbly, you can also enjoy snacks ranging from hummus to queso and more, all by local purveyor Buy the Farm. 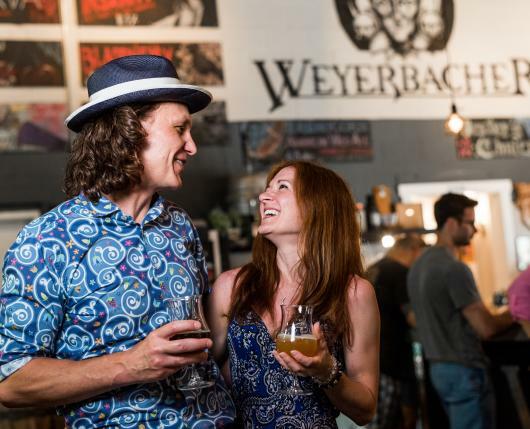 In addition to weekly tours and happy hours, Weyerbacher hosts a number of special events ranging from release parties to live music, yoga at the brewery (dubbed Pints & Poses), arts & drafts classes, and more.